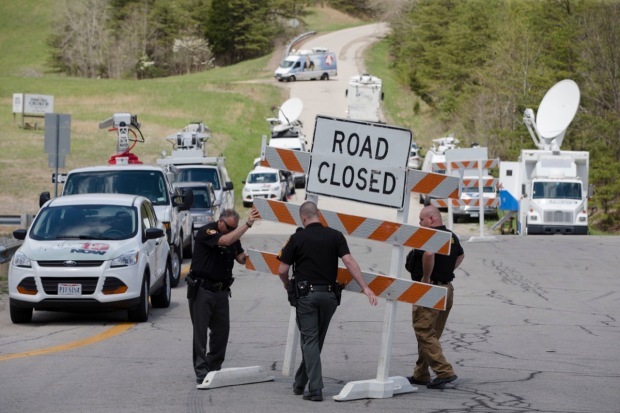 Four family members were arrested Wednesday in the execution-style killings of eight people, members of another family, on an Ohio pot farm in April 2016, NBC News reported. 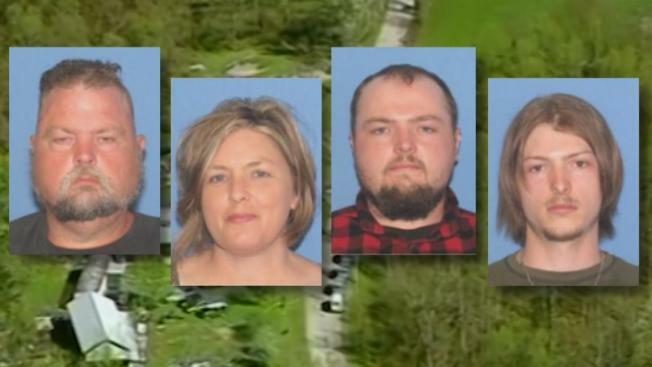 The Pike County Sheriff's Office, which has been investigating the massacre, announced the arrests of George "Billy" Wagner III, Angela Wagner, George Wagner IV and Edward "Jake" Wagner. The Rhodens were found dead from gunshot wounds in four separate homes on the farm. They ranged from 16 years old to 44; two infants and a toddler survived. Authorities have yet to explain what they suspect was the motive for the killings. It wasn't immediately clear if the suspects had attorneys.